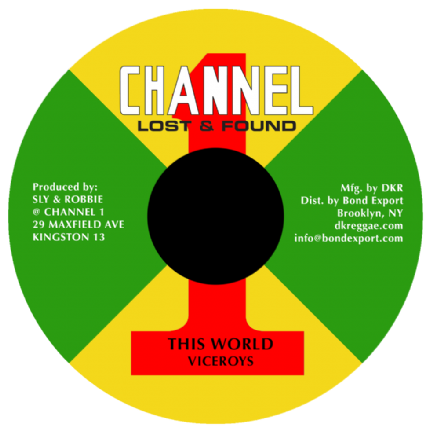 Viceroys - This World / dub (Channel One / DKR) 7"
Track Listing / Description Killer Viceroys with Sly & Robbie, previously only heard 'pon dubplate. 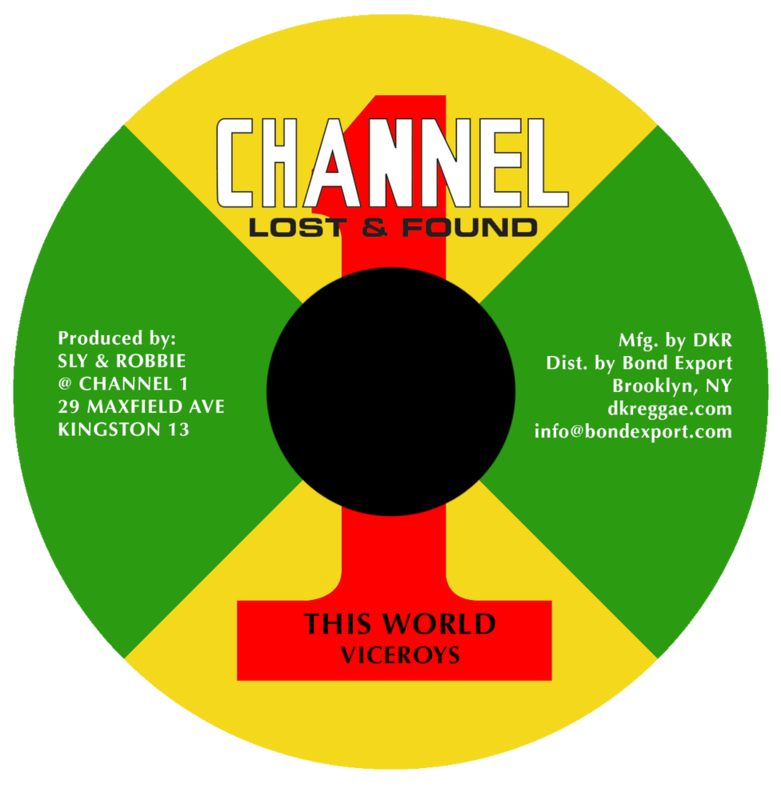 We have a memory of Festus or Lloydie Coxsone playing this as a plate on Rodigans show back in the day where it was referred to as "The Blunderers". DKR strike again!